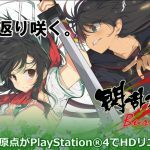 Marvelous Entertainment announces a PS4 remake of Senran Kagura Burst coming next year, titled Senran Kagura Burst Re:Newal. 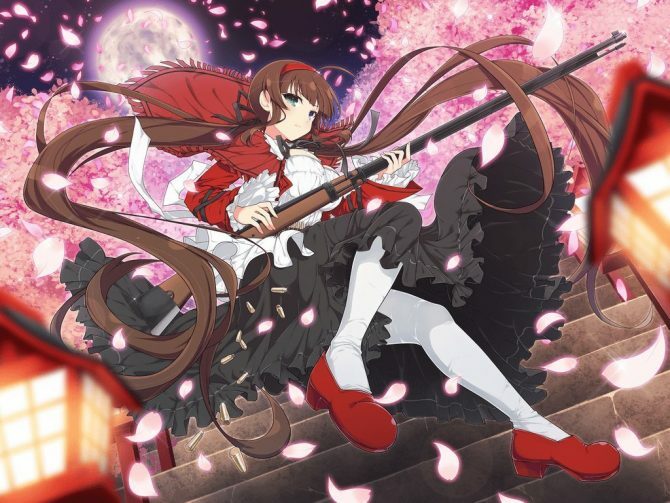 During a livestreamed event hosted by Marvelous Entertainment and its new studio Honey Parade Games, Senran Kagura Producer Kenichiro Takaki announced a remake of Senran Kagura Burst, titled Senran Kagura Burst Re:Newal. The game is receiving a complete visual overhaul from the original 3DS version, with the original 2D side-scrolling battle system remade into 3D action combat. 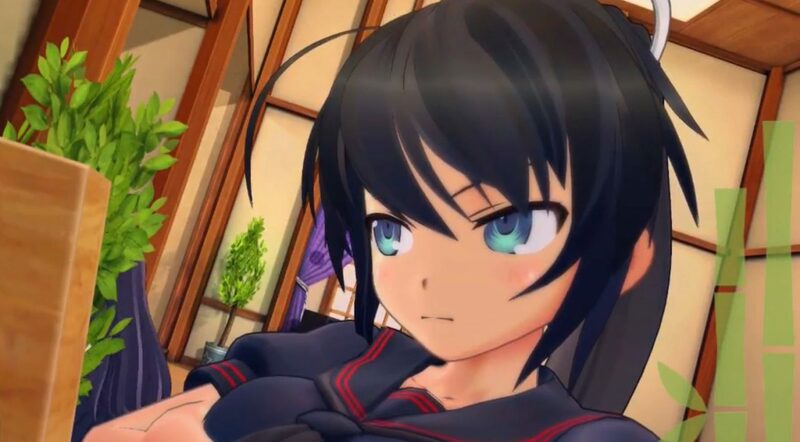 It promises “beautiful graphics and exhilarating action,” and being the first Senran Kagura game, it’s a perfect introduction to the series for newcomers. 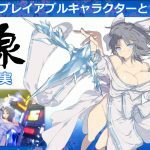 Interestingly, Yumi will be playable in the game. 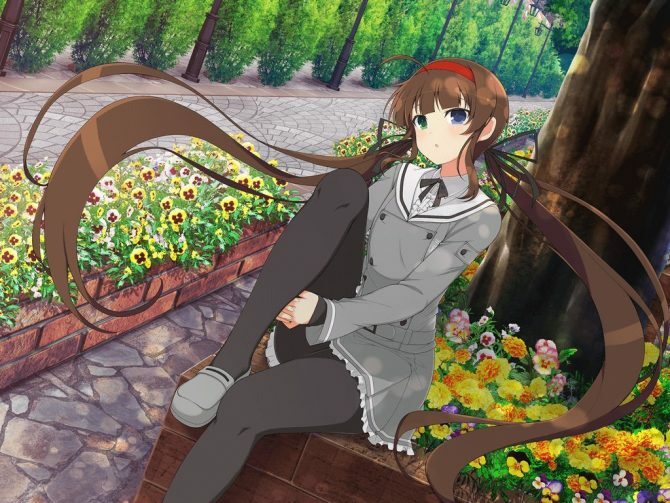 She wasn’t included in the original 3DS release, since she debuted in Senran Kagura: Shinovi Versus. 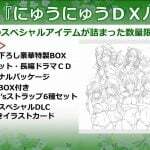 A limited edition was also announced, named “NyuNyu DX Pack.” It will include a special box, a drama CD with an illustrated booklet, a limited edition package, a set of six “lover’s Straps” and a set of five illustration cards with attached DLC. The first gameplay was also showcased, and you can check it out in the video below. 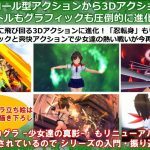 The game will release for PS4 on February 22nd, 2018, and pre-orders will open in Japan tomorrow, August 2nd. 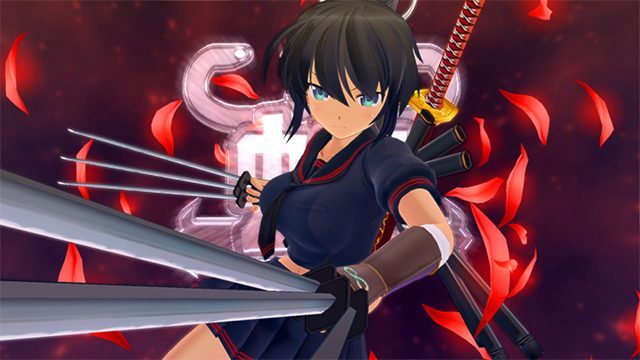 On top of this, today Marvelous also announced the mobile game Senran Kagura: New Link, the brand new PS4 game Senran Kagura 7EVEN: Shojo-tachi no Kofuku, the pinball game for Nintendo Switch Peach Ball: Senran Kagura, and showcased the opening cutscene and the first gameplay of ShinobiRefle: Senran Kagura, also for Switch.